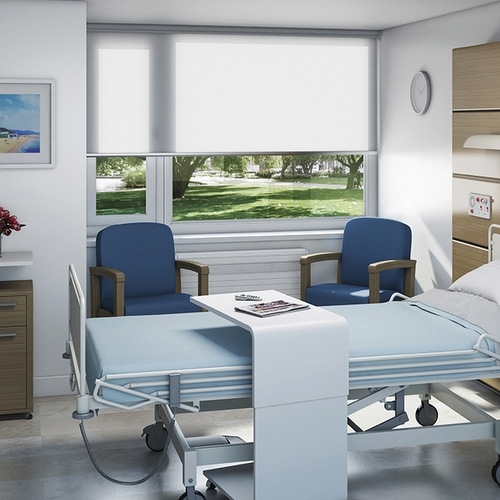 Solent Blinds are specialists when it comes to the healthcare sector. 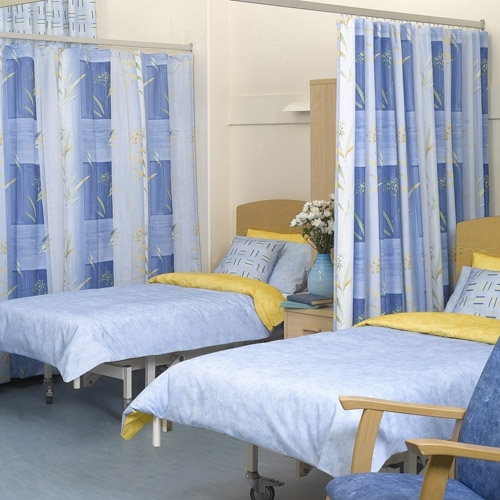 We work regularly for most NHS Trusts in the Hampshire and Dorest area as a direct supplier, and also as a sub-contractor on new build and refurbishment projects. 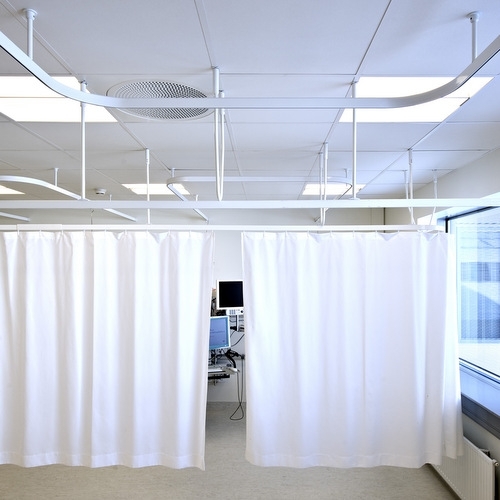 We supply and install blinds, curtains and tracks to all hospitals, surgeries, clinics and care homes. 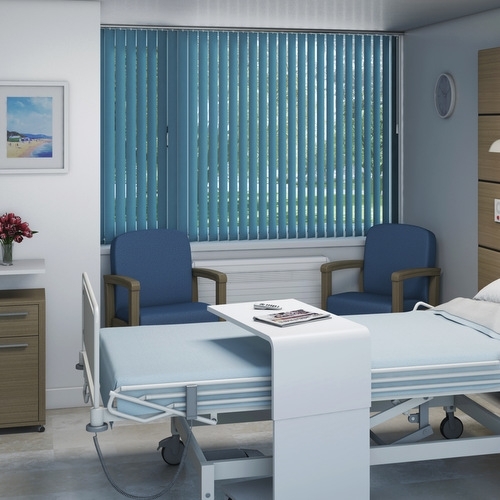 When choosing blinds, curtains and tracks for the healthcare sector it is important to consider hygiene and safety, which is why with our vast experience and knowledge we are the perfect choice to help you with your requirements. 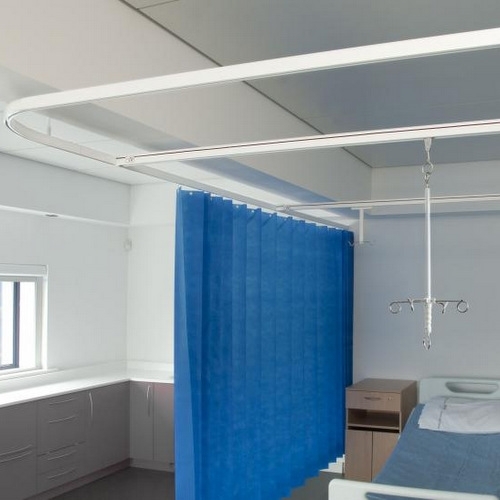 As manufacturing distributors for Silent Gliss hospital cubicle track systems we provide a prompt and competitive service. 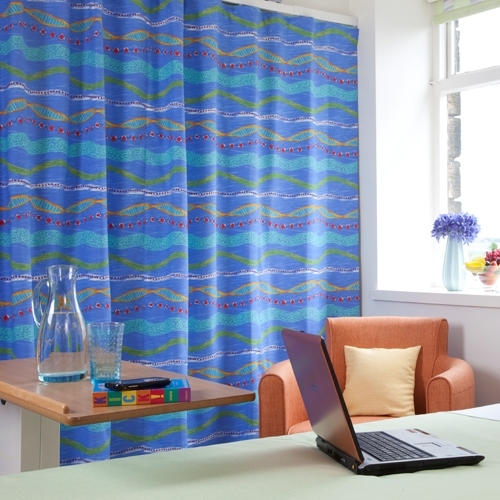 Based in Southampton, we can supply bespoke blind, curtain and track solutions across Hampshire and the surrounding counties.